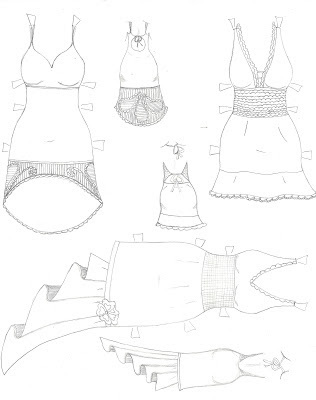 ~PAPER DOLL EVE~: Free Facebook paper doll dresses, coloring page. Muñeca de papel gratis, vestidos para colorear. 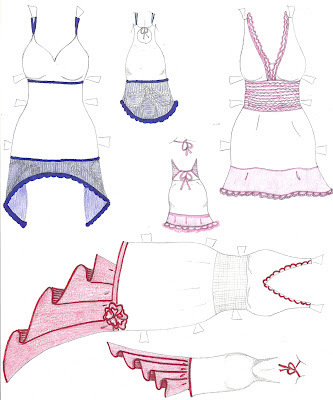 Free Facebook paper doll dresses, coloring page. Muñeca de papel gratis, vestidos para colorear. This brand new doll came about on Facebook, I will post the doll there. I drew the dresses for a follower of my page who would like a crochet dress. These are some of the dresses I would like to make which is why I showed the back. I want to name her after my new friend, she is from Lithuania . White dresses with a pinch of color. 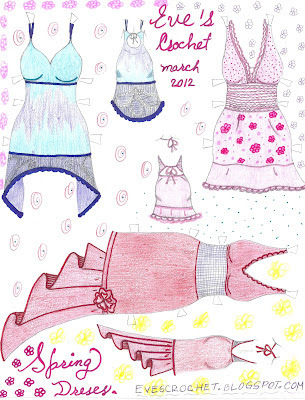 All out spring dresses for my Lithuanian paper doll. Thanks for entering my giveaway!!! Thank you Sweetie. 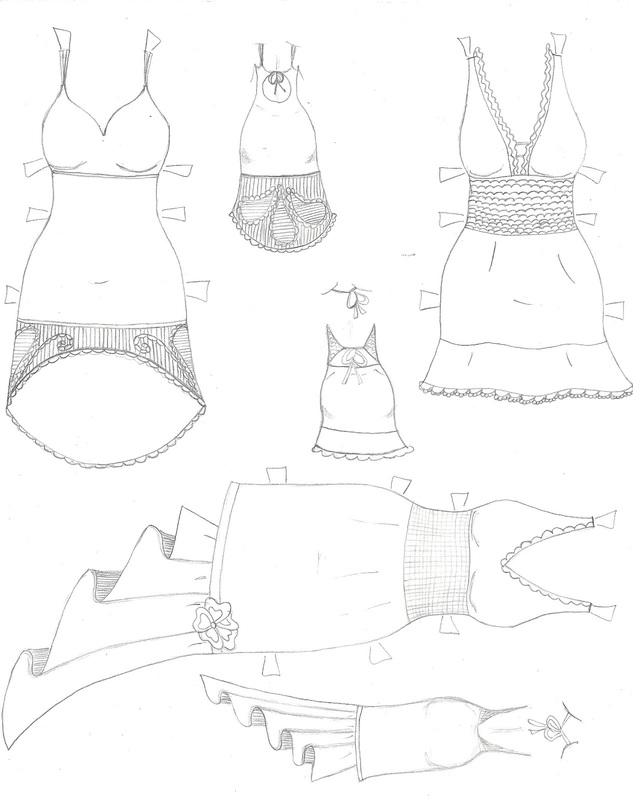 Good idea, I just created a board to share all my paper dolls. Thank you for your giveaway and congrats on getting 100 followers, I'm there now! YOu areVERY talented!! THANK you for linking up!! Thank you so much Randee. My pleasure. I will be linking up again next week. 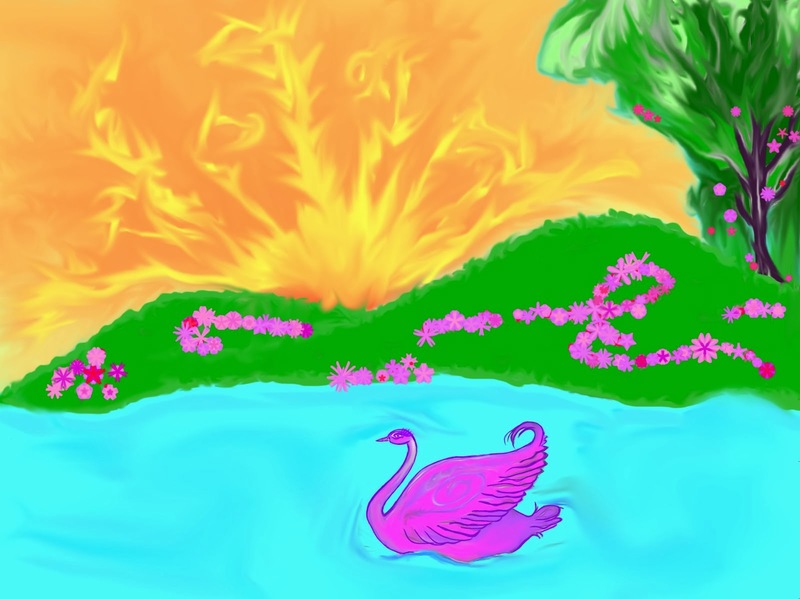 thanks for sharing on Serenity Saturday. Thanks a lot Natasha. I'll be there.